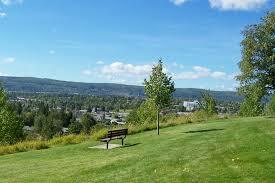 Connaught Hill Park in Prince George, is a community park situated on the top of a hill in the centre of the community. 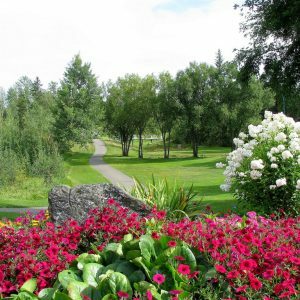 The beautifully landscaped park provides 360 degree views of the community and of the Fraser River. 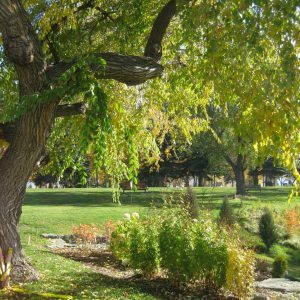 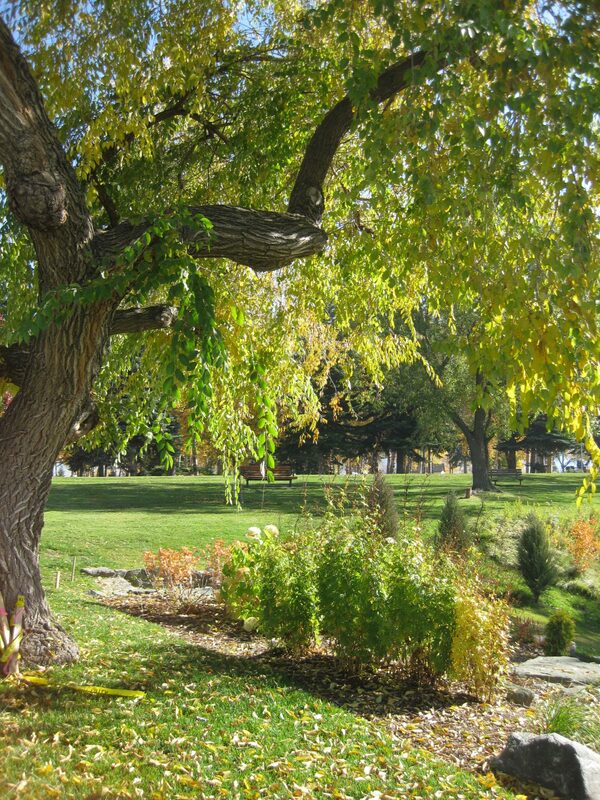 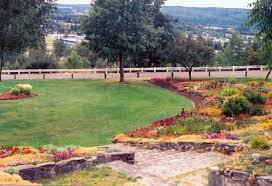 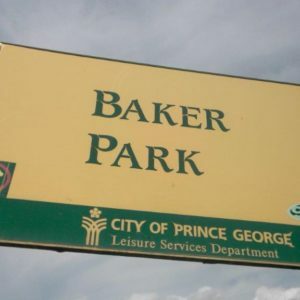 This is a park with spectacular views of Prince George and with well groomed lawns and flower beds. 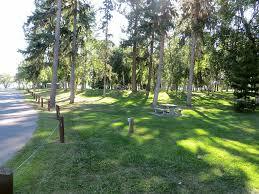 There are lots of tables and benches scattered through the park. 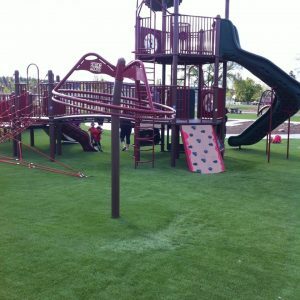 Ideally a few should be connected via a dedicated accessible pedestrian path.